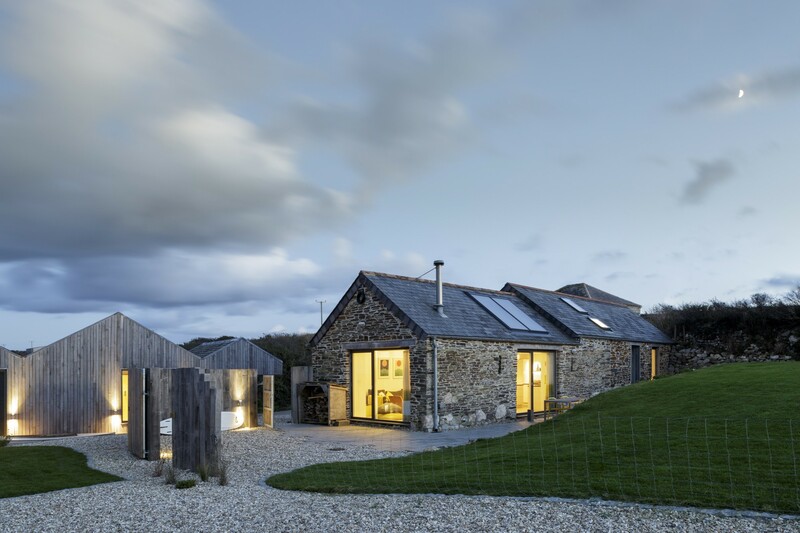 As the name suggests The Sheepfold was a sheep barn bought at auction with nothing but the remnants of its old inhabitants and the external walls remaining. 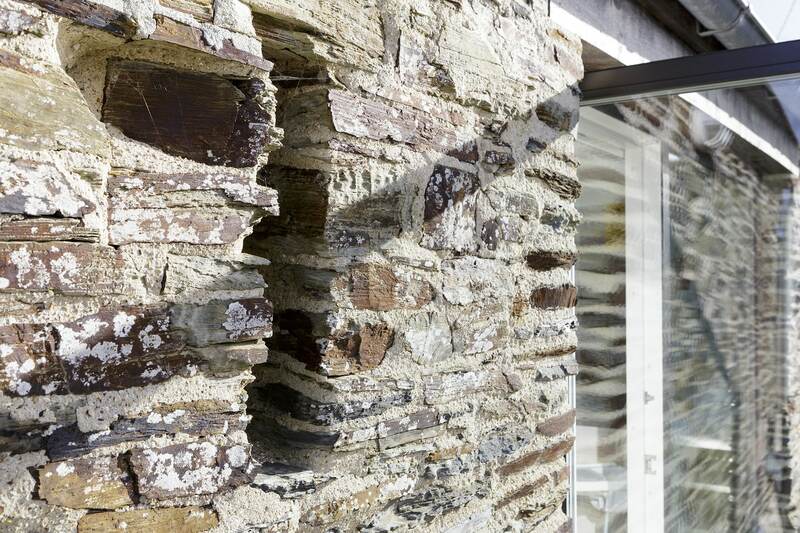 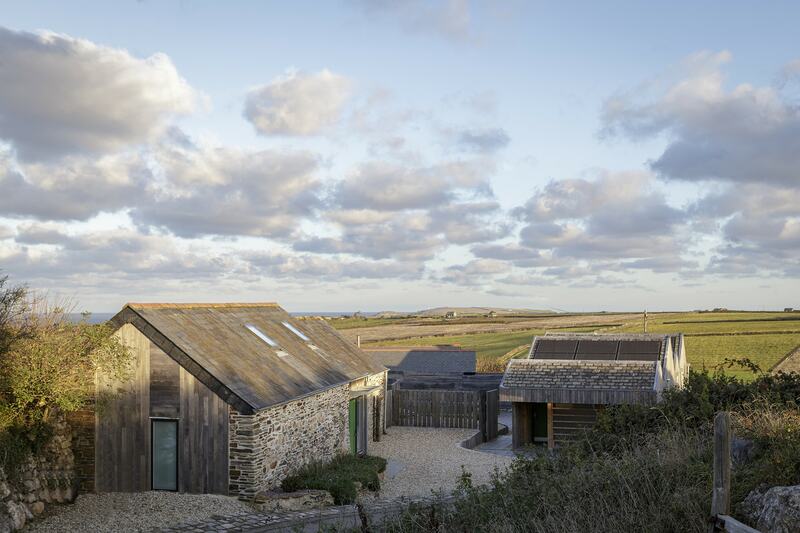 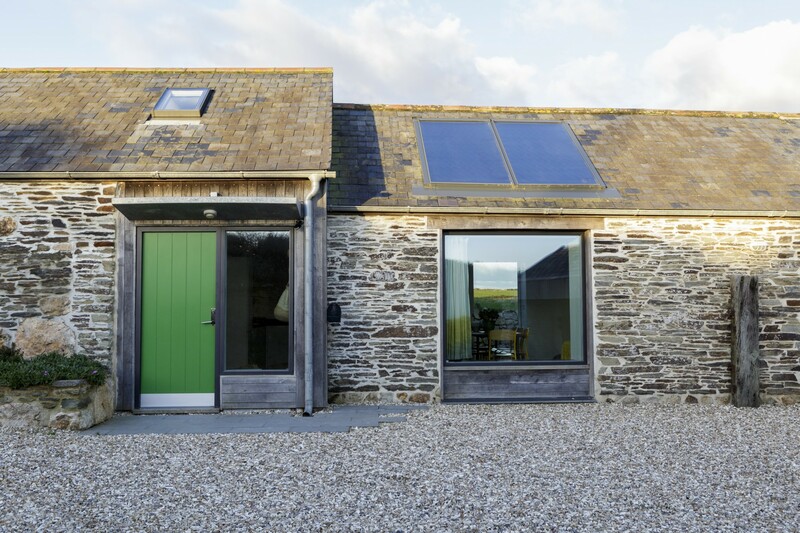 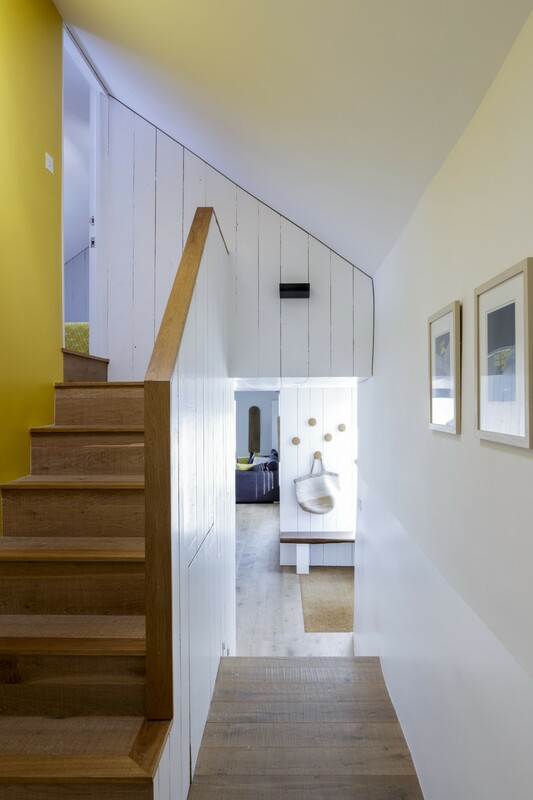 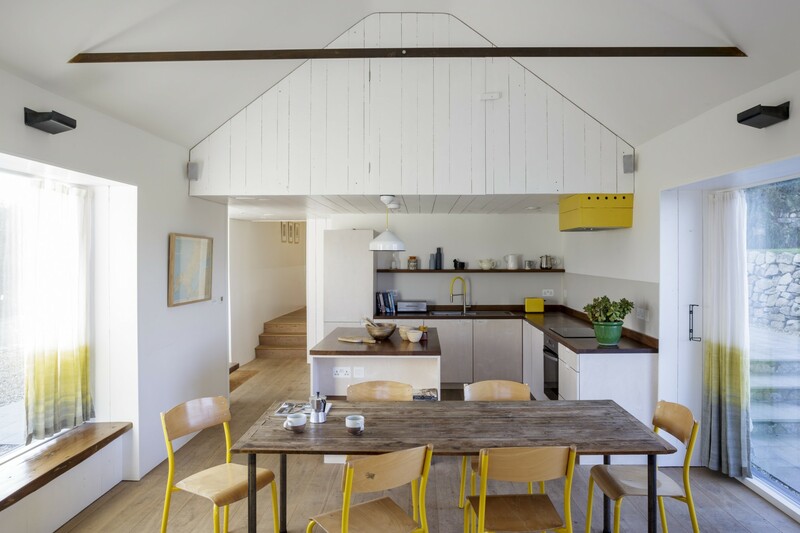 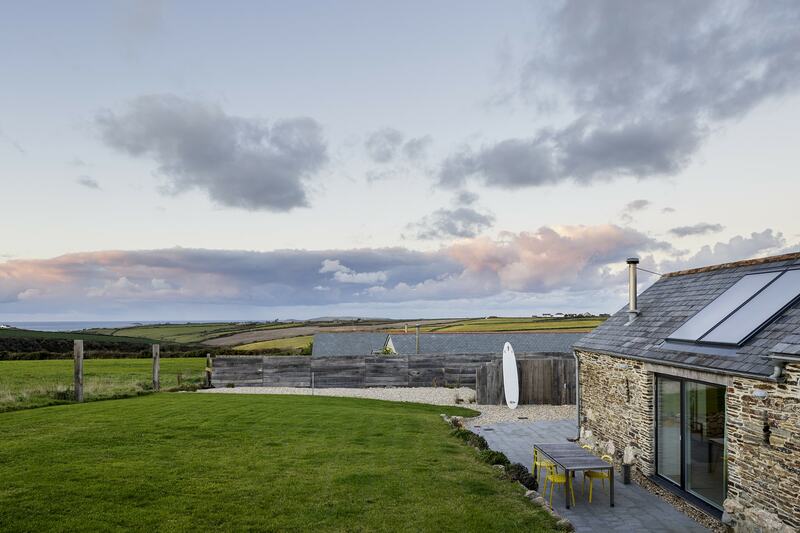 Situated in an Area of Outstanding Natural Beauty on the North Cornwall coast, it has been converted into a very low energy home. 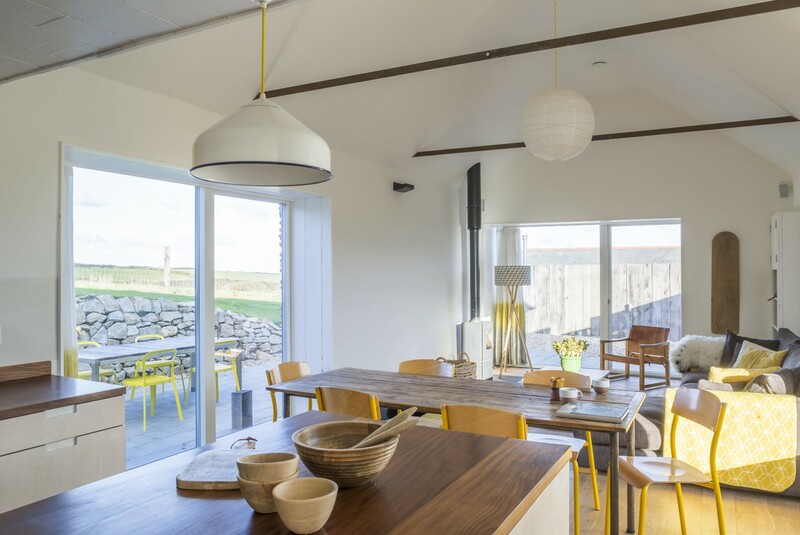 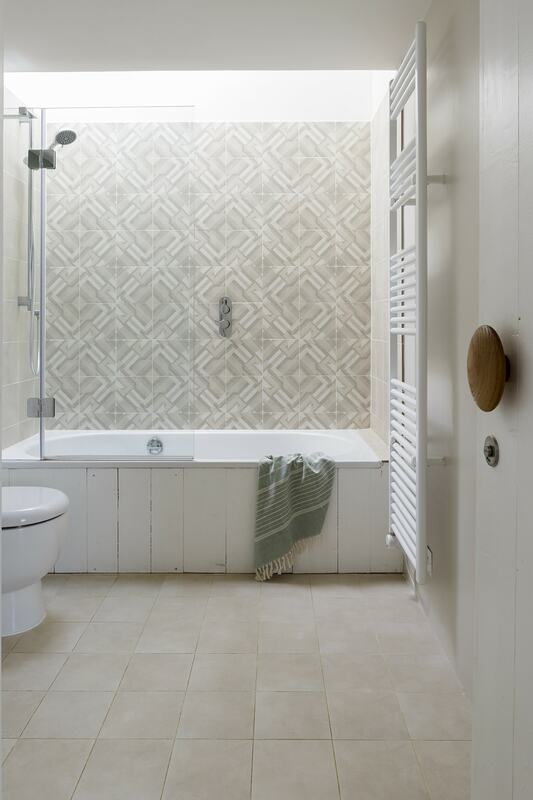 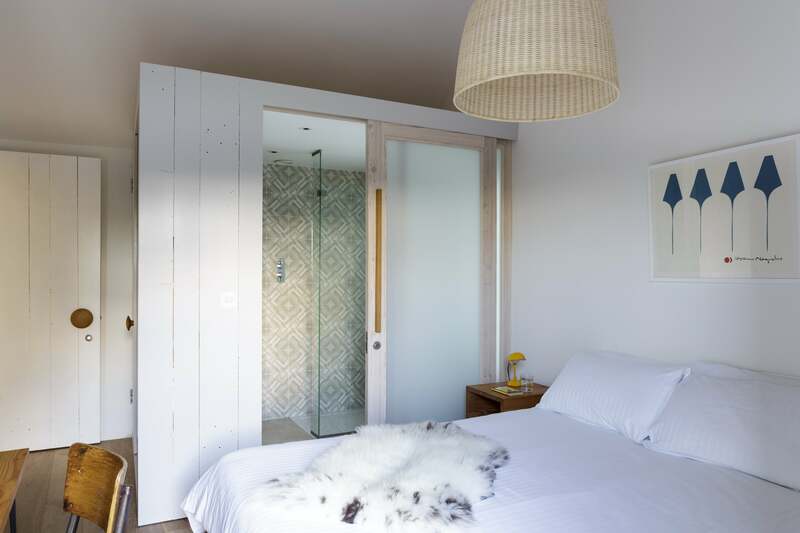 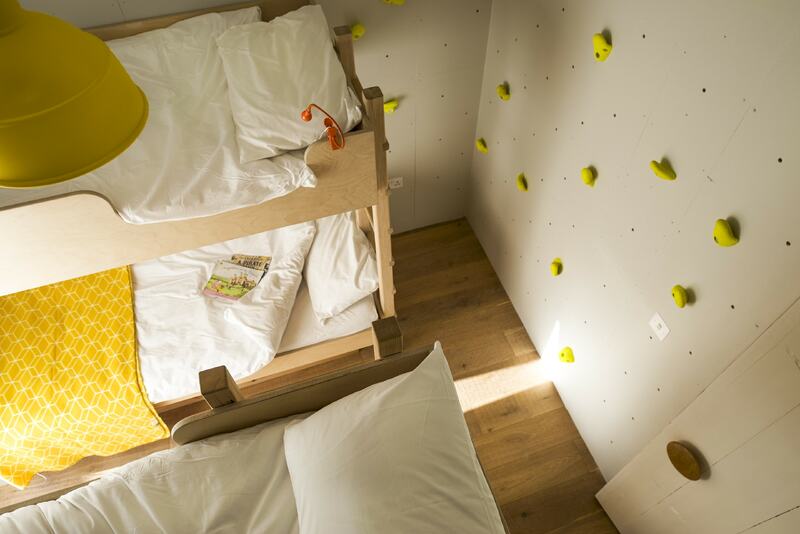 The Sheepfold is now available as a holiday let, click this link to find out more.